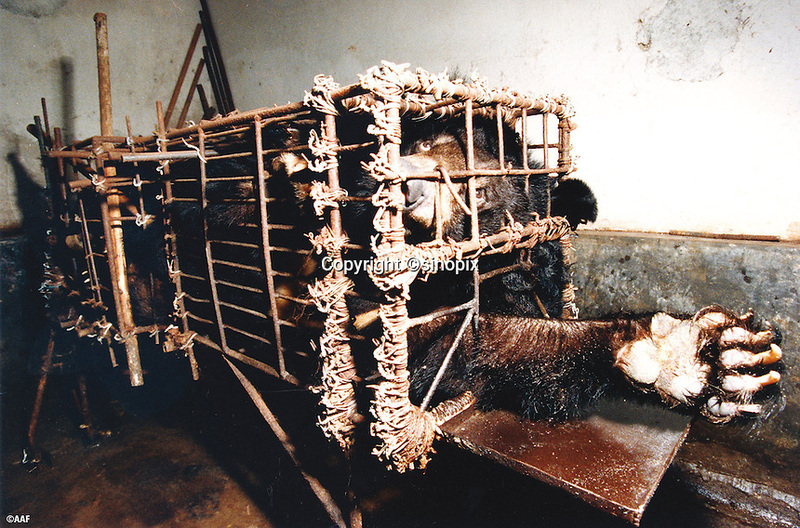 Bear was found in the Bear Farm in Chengdu, Sichuan, China. The rescue was conducted by Animals Asia Foundation. The foundation rescued 28 "moon" bears from horrendous bea-bile farms in the area. Animals Asia is run and founded by UK national Jill Robinson, M.B.E.